Satra has just become a widow, a result of an escalating blood feud stretching back generations. Fueled by grief, she is in agreement with her family that revenge is justified. But then she meets a woman from the opposite side of the feud, who has lost her son, but is also about to lose her entire family. The women reach deep into themselves in hopes to undo the age-old rivalry. Their fathers, husbands and sons perish, and they remain, they bear the pain, unable to forgive, with their lives moving on, forever fixed on what remains only fragile peace among paid that will always stay too fresh for forgiveness. 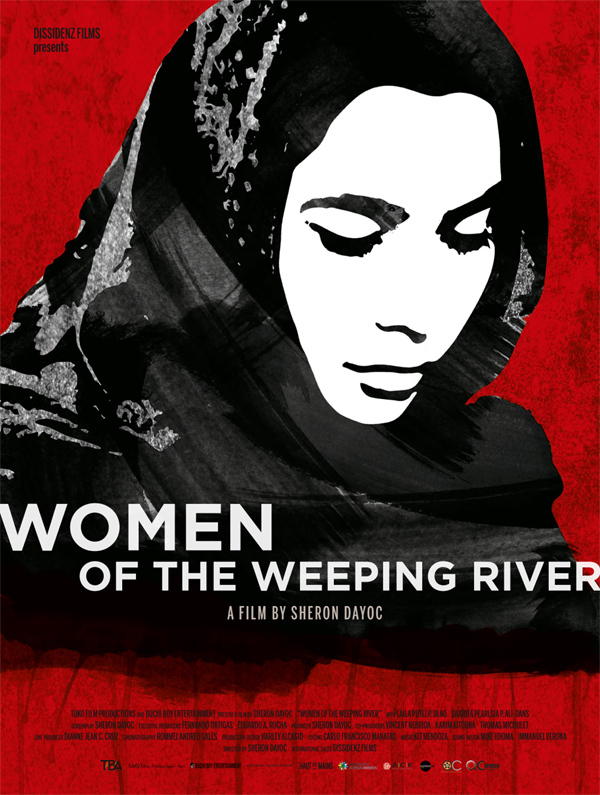 Set in the Southern Philippines, director Sheron Dayoc’s film incisively tackles the seemingly untouchable struggles faced by armed clan conflicts in Mindanao, from the perspectives of the women caught in the middle. The beautiful landscape and topography of Zamboanga (where the film was shot) captures the inexplicable calm between storms that define the delicate situation of Mindanao.